The drama is about the friendship of five families living in Dobong District, North Seoul. 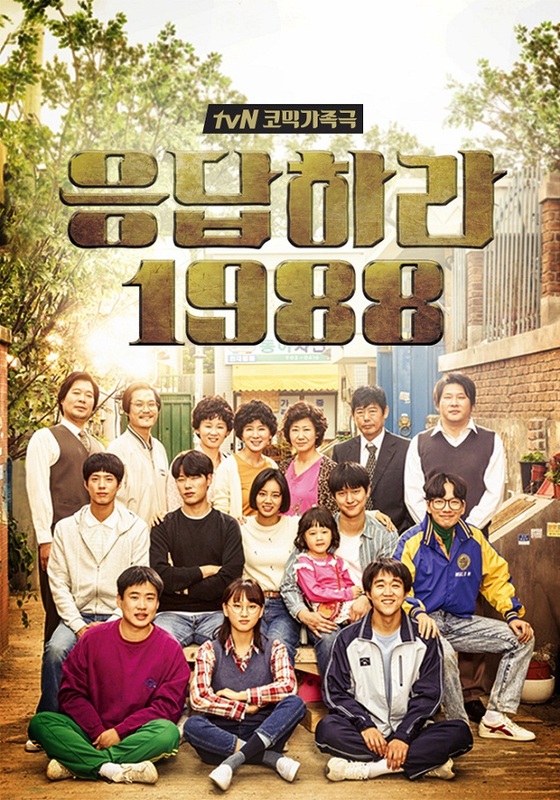 In the Year 1988, Duk Sun (Hye Ri), Jung Hwan (Ryu Jun Yeol), Sun Woo (Go Kyung Pyo), Dong Ryong (Lee Dong Hwi) are 5 friends who have known each other since they are young. They grow up together and their families are very close to each other. 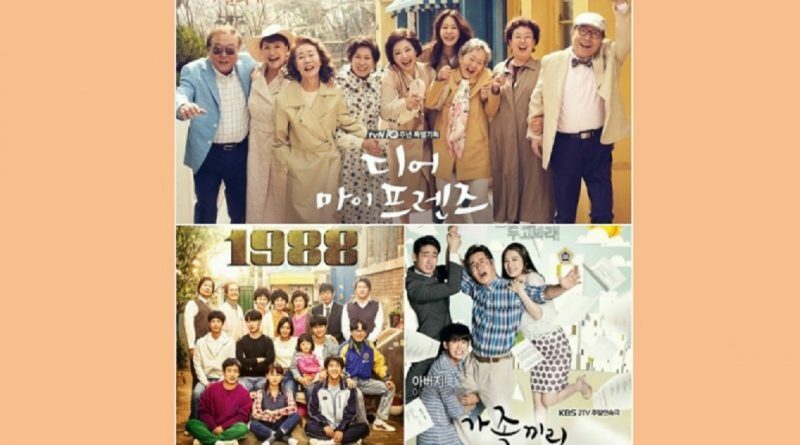 Reply 1988 aired in 2016 with 20 episodes on tvN. 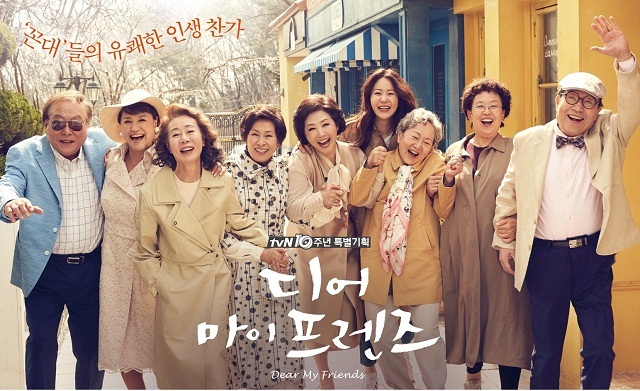 Dear My Friends tells the stories of friendships made by five women who have known each other for decades. This family drama first aired on tvN on May 13, 2016. The family drama is filled with top senior actors such as Park Wan, Jo Hee Ja, Moon Jung A, Jang Nan Hee, Lee Young Won, Oh Chung Nam, Lee Sung Jae, Oh Sang Boon, Kim Suk Kyun, and a cameo from Jo In Sung and Lee Kwang Soo. What Happens to My Family tells the story of a messy family. Moon Tae Jo (Kim Sang Kyung) is the second highest ranking employee in Daeoh company. He feels himself better than anyone and in the past, he has trauma in a relationship. But things began to change when he met with a secretary named Cha Gang Sim (Kim Hyun Joo). The drama runs in 2014 to 2015 and has 53 episodes.